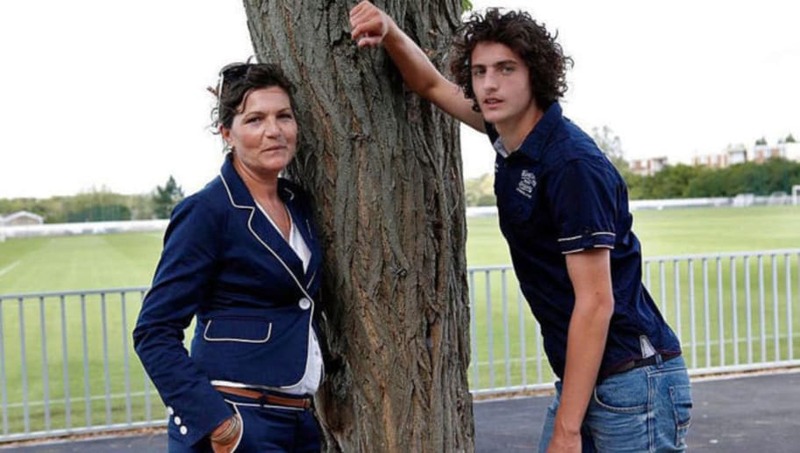 ​Paris Saint-Germain midfielder Adrien Rabiot's mother and agent Veronique Rabiot has compared her son's condition at the French club to that of a prisoner. Veronique believes that the treatment handed out to Adrien has been harsh and that other members of the squad receive preferential treatment. The French international had informed PSG of his desire to leave the club in the upcoming summer transfer window following which he was removed from the first team and ordered to train with the reserves. As reported by ​Marca, in an interview with L'Equipe, Veronique revealed the extent of bad treatment handed out to her son. She said, "My son is a prisoner at PSG." "Whilst others are allowed to travel around the world and go to carnivals." She continued, "The only thing he (Rabiot) has asked is to complete his contract and that it is respected. They fined him for not travelling to Qatar when his grandmother died and his father was dying. He is a hostage." Talking about preferential treatment handed out to other players at the French club, Veronique pointed out in conclusion while taunting Neymar as she said, "At PSG they fine players for arriving six minutes late to a team meeting (​which happened to Rabiot before the match against Marseille) and others, while injured, are allowed to travel around the world and go to carnivals."